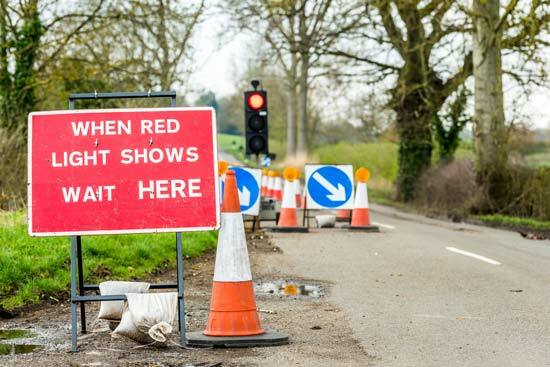 The failure of the traffic lights between Dickens Boulevard and Hitchin Road last night (December 5) may have been caused because the lights were tampered with. Police are now investigating the matter, as it has been referred to them after Central Bedfordshire Officers passed on evidence. Bedfordshire Police are also investigating another incident involving a traffic management worker that occurred earlier during the closure. The road works is scheduled for completion tomorrow (Friday, December 7).